P.E EXAMS, FACEBOOK, TWITTER, INSTAGRAM. 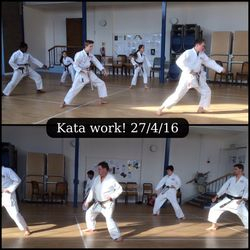 Do you know someone who would benefit from joining our karate trial, which can help with depression, fear and worries. 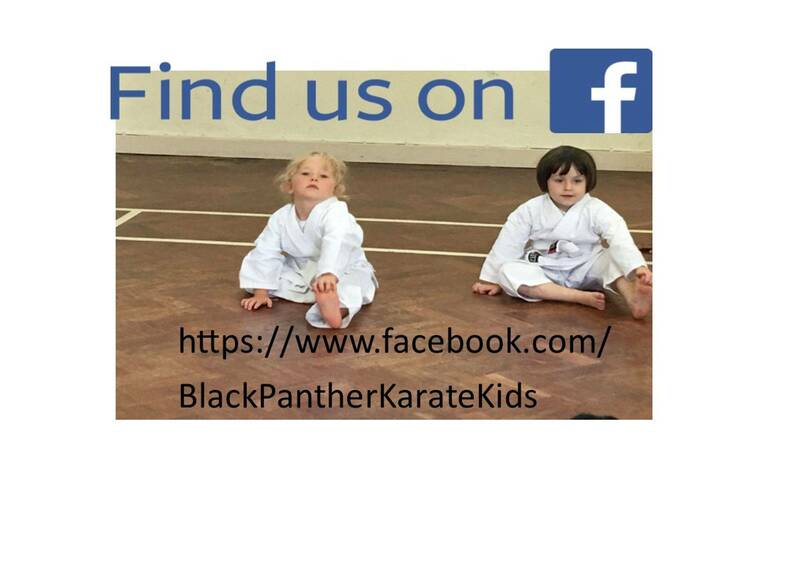 Karate can help you build confidence, learn how to defend yourself and make great friends...were here to help. Sensei Christine with sensei Lilian (RIP), sensei Dave and Sensei Brian . 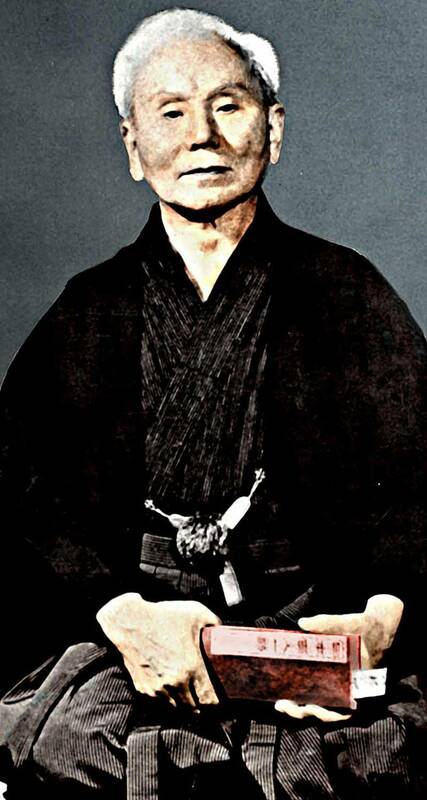 Founder of Shotokan Karate . 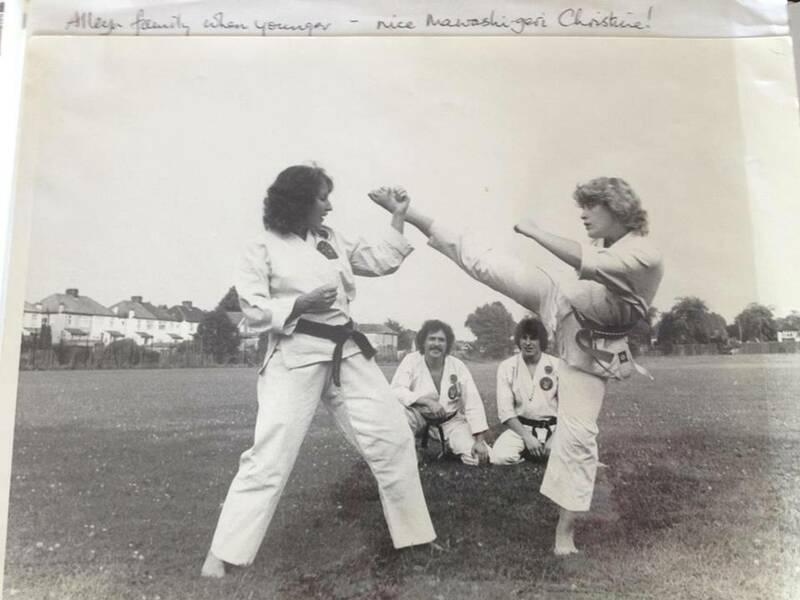 Sensei Christine Alleyn 40years experience. 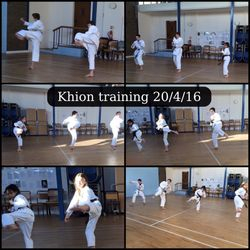 Our karate Panthers have great fun in a controlled class . 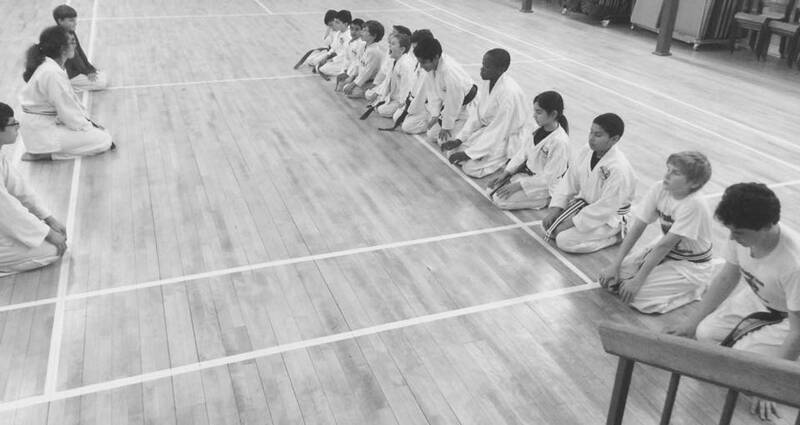 Karate kids from 3 years of age . Some of our great teachers and students . Saturday, Monday, Tuesday, Wednesday, Friday. 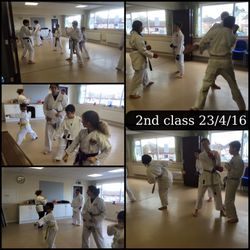 New Karate class opened in Northaw School: just for school students at present! 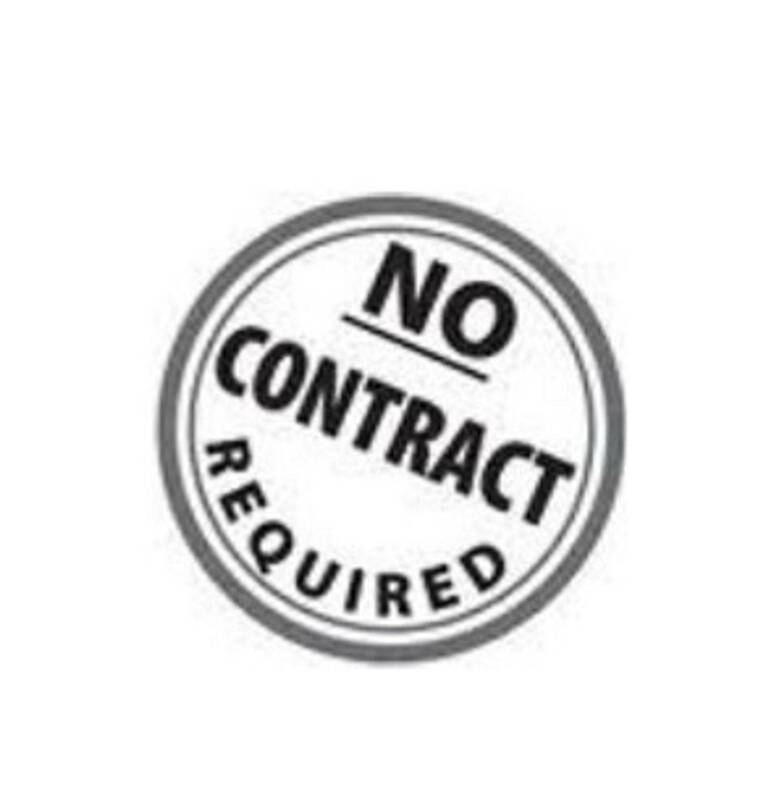 IF YOU WANT TO JOIN PLEASE GO TO OUR FULL..."JOIN NOW APPLICATION FORM" THIS FORM IS FOR GENERAL ENQUIRES ONLY.strictly no adverts. 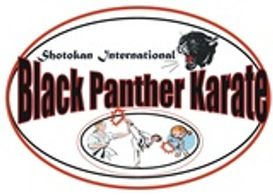 Congratulations to all Black Panther students that passed their gradings you were all fantastic. Please can you ask which day you require as some now have a waiting list. .....Classes for those on low income please contact us for prices. 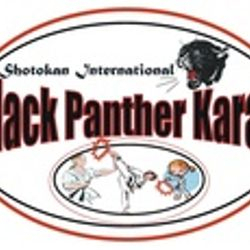 Includes one free lesson and free insurance during the trial. "PAY AS YOU GO "
3 or 4 week trial.